Back in 2014, Experience The Skies crowned (News – September 30, 2014) Qantas Airways (QF) with the title of the world’s longest flight for its Sydney Airport (SYD) to Dallas/Fort Worth International Airport (DFW) route. This will be eclipsed by Emirates on March 1, 2016. What are the world’s longest flights in 2016? 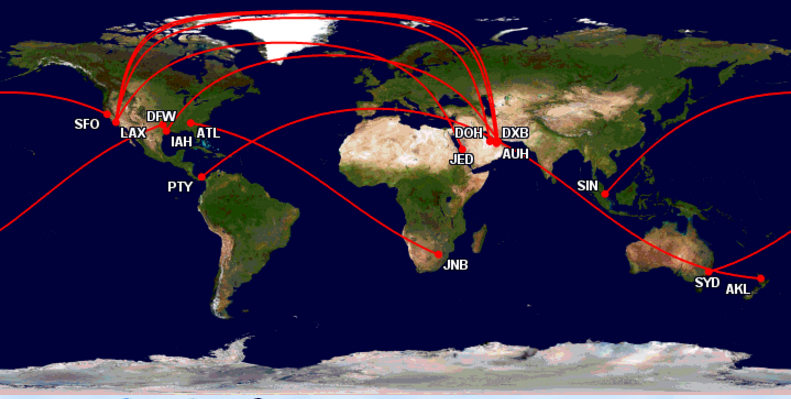 The current longest non stop flight has a distance of 8,569 miles (13,790 km / 7,445 nautical miles). Qantas Airways will keep its crown for one more week as Emirates’ has plans to start service between Dubai International Airport (DXB) to Auckland Airport (AKL) on March 1, 2016. 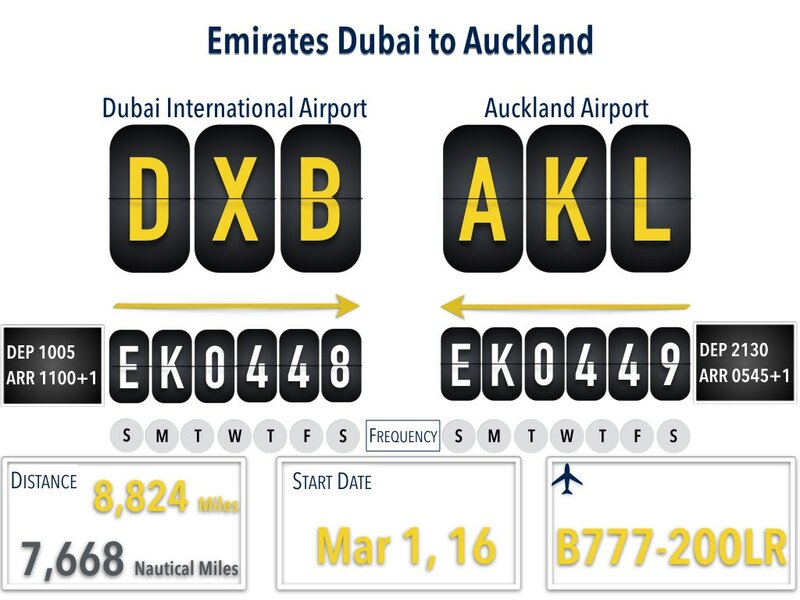 This will be Emirates‘ first non-stop flight to New Zealand. This service will supplement the three daily one-stop Airbus A380 flights from Sydney, Australia. 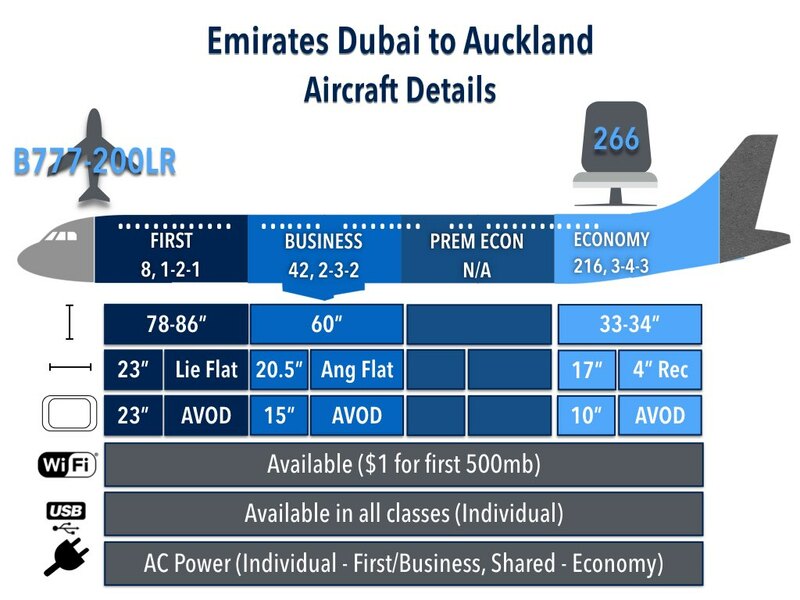 The outbound flight will leave mid morning from Dubai and will arrive around the same time in Auckland. The late morning arrival time will allow for domestic connections with partner Jetstar. The Boeing 777-200LR aircraft will park for almost 11 hours before departing for Dubai at 2130 (930pm). The early morning arrival time in UAE will facilitate easier connections to Indian, Middle East, Europe and Africa. A Boeing 777-200LR will be use for this historic route. 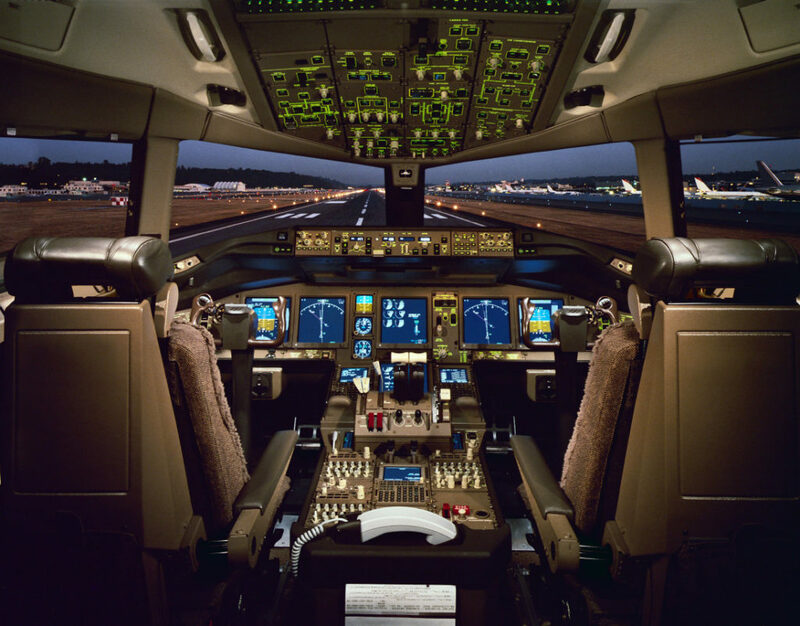 The aircraft has three class configuration (First, Business and Economy) with a total of 266 seats. First class features individual open suites that can be transformed into a lie flat bed. Business class uses older generation seats that can be extended into an angle flat position (i.e. bed position will be at an angle). Economy class passengers will be treated with a seat with a higher pitch on average than some of the North American carriers. If you’re looking to fly Business class but you’re worried about the cost, check out https://flightfactory.co.za for cheap flights. Emirates’ stay at the top may not last a very long time. Airbus is developing an ultra long range version of its new A350-900 aircraft for Singapore Airlines. This new version is capable of flying between the airline’s hub at Changi Airport (SIN) to New York JFK International Airport (JFK), Newark Liberty International Airport (EWR) or Los Angeles International Airport (LAX) non stop (News – October 13, 2015). Singapore Airlines looks to take delivery of this variant from 2018/9 onwards. Both United Airlines (UA) and Qatar Airways (QR) made the top 10 list in 2016 with new flights from San Francisco International Airport (SFO) to Singapore’s Changi Airport (SIN) and from Doha International Airport (DOH) to LAX. They will land in fourth and ninth place on the chart. Take the poll below on how many of the top 10 flights you have taken and use the comment section to suggest how long distance flights you would like to see operated. How many of the top 10 longest flights have been travelled on?